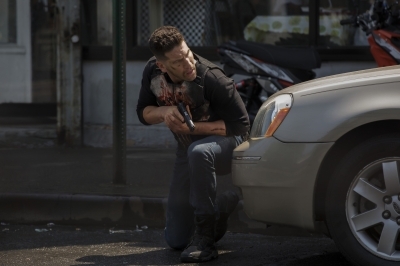 Jon Bernthal Source is a non-profit fansite, made by a fan for fans of Jon. We are in no way affiliated with Jon Bernthal nor any of his family, friends and representative. We do not claim ownership of any photos in the gallery, all images are being used under Fair Copyright Law 107 and belong to their rightful owners. All other content and graphics are copyrighted to jon-bernthal.com unless otherwise stated. If you would like any media removed please contact us before taking legal action.